I would move from Singapore to Hanoi, Vietnam on that day. 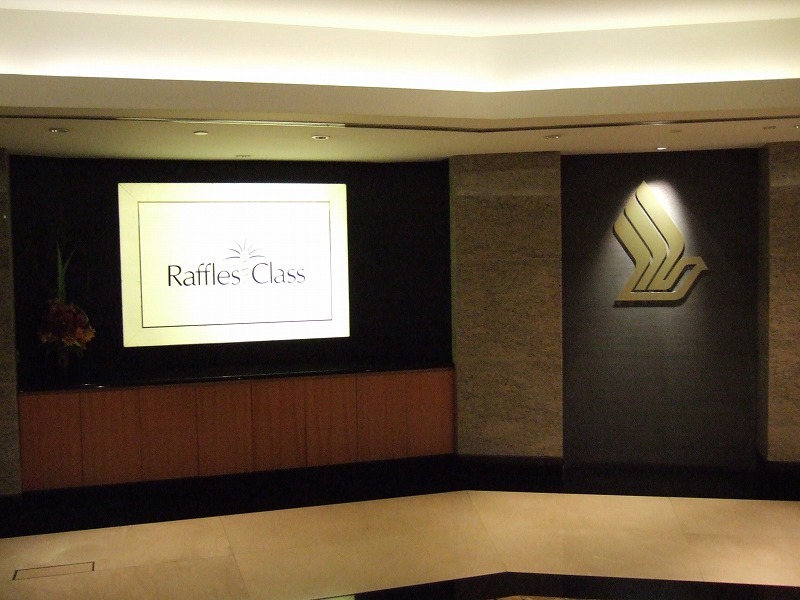 As my seat was the business, I enjoyed staying at the Raffle Class Lounge of the Singapore Airlines at Singapore. 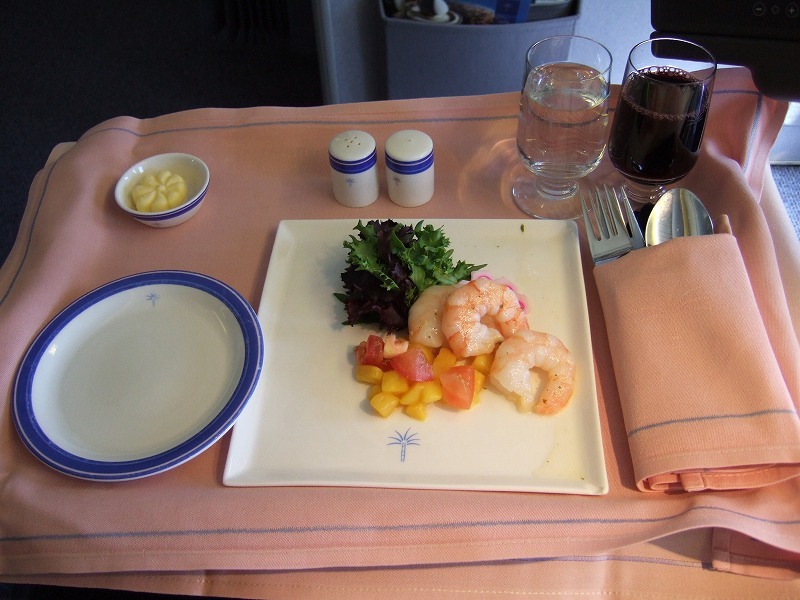 I had champagne after I had been seated. It was great. 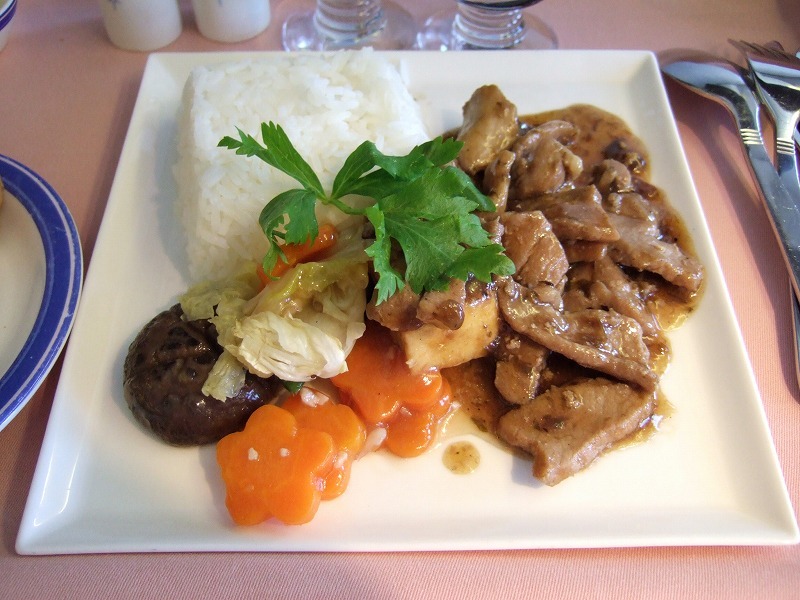 I had seafood followed by stir-fried beef as a main dish. They were very nice. 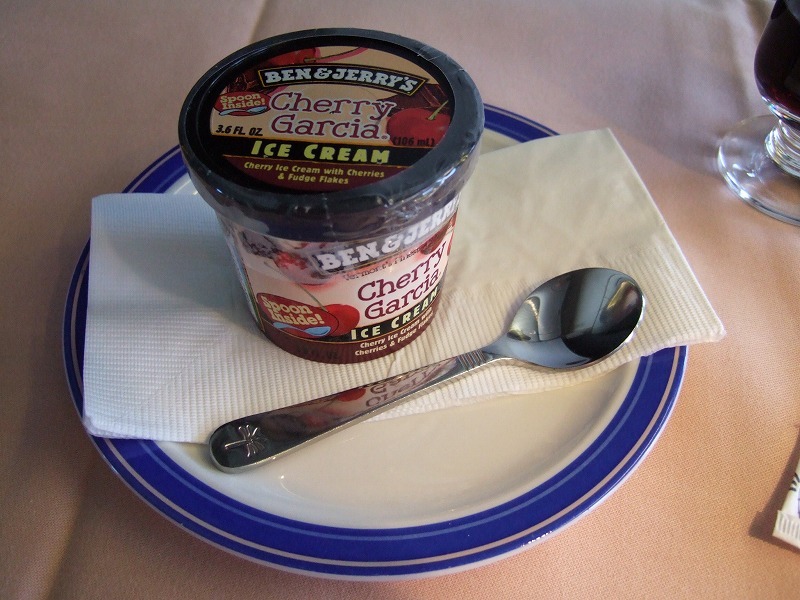 And then they served a set of assorted cheeses followed by cherry ice cream. I think they offered a good service for a relatively short distance. Lonely Planet Singapore, 7th ed. Lonely Planet Best of Singapore, 2nd ed. 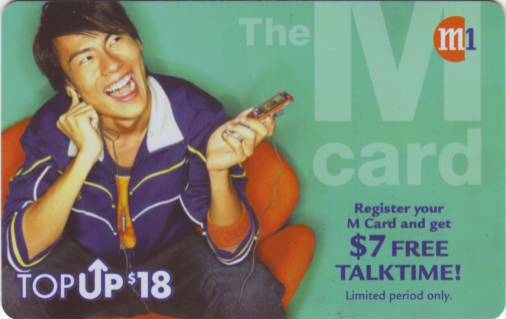 In Singapore three mobile phone operators that are SingTel, StarHub and M1 (MobileOne) offer their own prepaid SIMs. 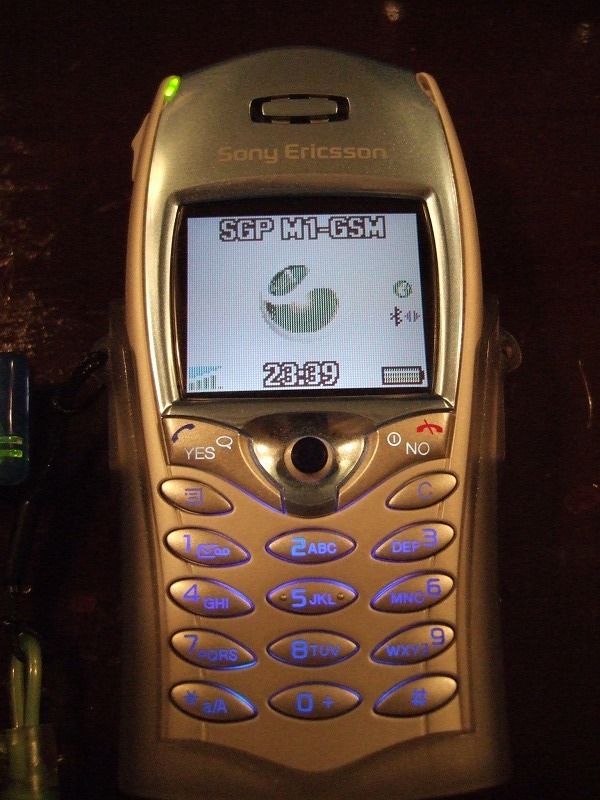 This time I tried M1 because I had got some information on the availability of GPRS with the M1 prepaid SIM. 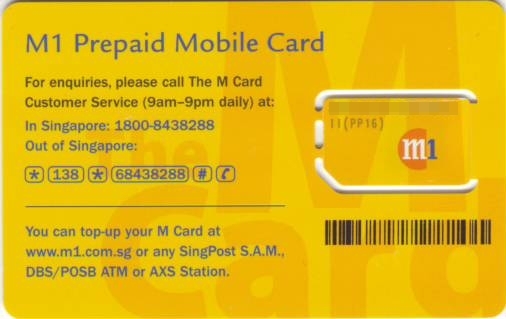 M1 offers three prepaid plans that are Free Incoming Calls Plan (SIM costs S$28 and the daily maintenance fee is S$0.70), Free SMS Plan (SIM costs S$22 and the daily maintenance fee is S$0.60) and Chat EZ (SIM costs S$18 and no daily maintenance fees). I chose Chat EZ with no maintenance fees because I do not visit Singapore so often. Regarding the top-up to extend the expiry date, as the international roaming is currently unavailable in Japan, you have to go topping-up in Singapore or in an international-roaming-available country/region with some top-up cards obtained in Singapore in advance. Chat EZ was not available from M1 distributors. So, I went shopping it at an M1 shop located in Orchard. 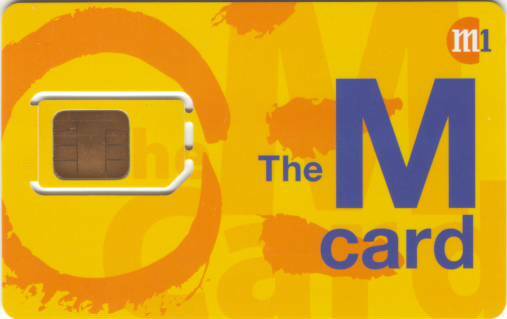 To purchase a SIM from the M1 shop, you will need an ID. I showed them my passport. I filled the application form out with my residential address in Japan, the mobile phone number that I would purchase and my email address. 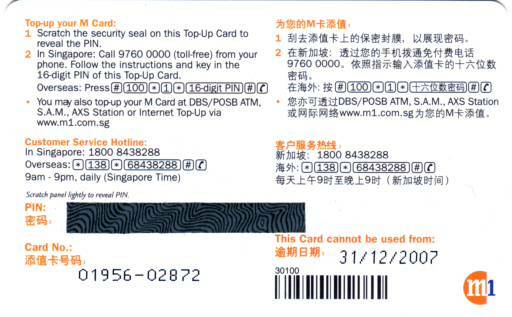 The photos show a $S18 top-up card. 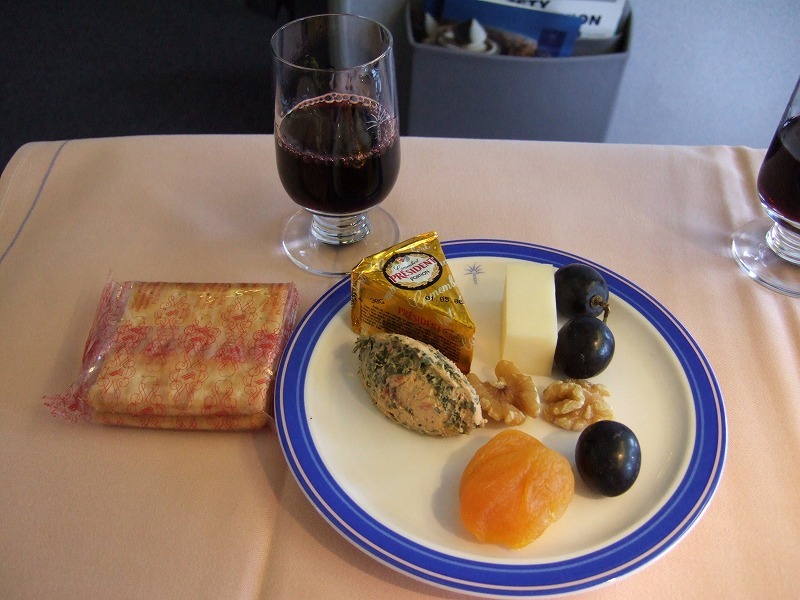 The top-up extends the expiry date 180 days from the date of top-up regardless of the amount of top-up or the expiry date before the top-up. For top-up, press #100*1*[16-digit PIN]# and send. To inquire the balance, press #100*2#. To inquire the expiry date, press #100*3#. The connection was stable and fast at 31.5 kbps. 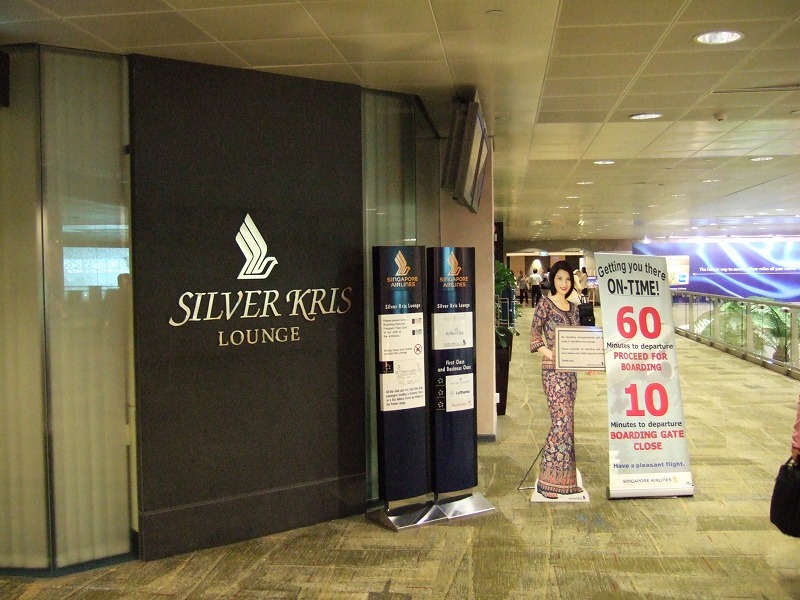 They charge S$0.016 per 1 KB. 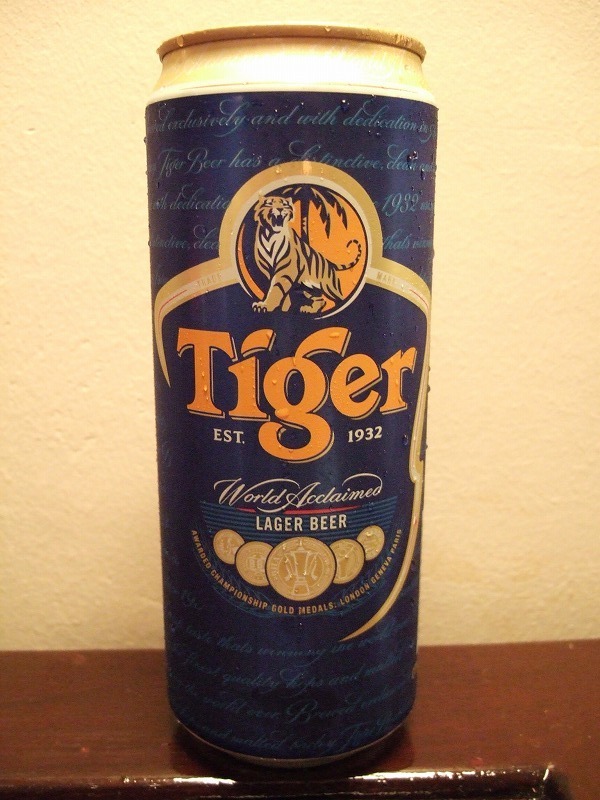 Singapore's famous beer is Tiger shown in the left photo. One of the unique soft drinks sold in Singapore is 100 PLUS shown in the right photo. 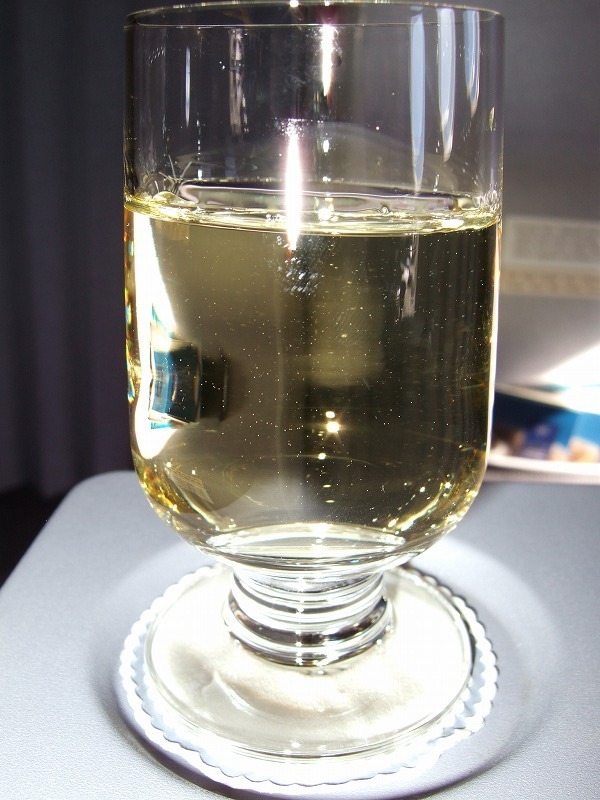 It is a carbonated one of AQUARIUS sold in Japan. 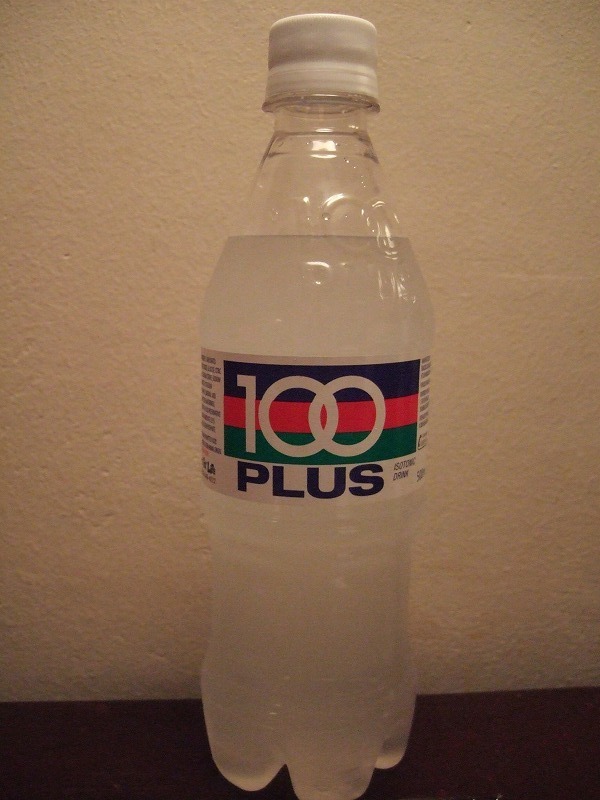 I think 100 PLUS is suitable in a hot place like Singapore. I used to often drink it in Malaysia.